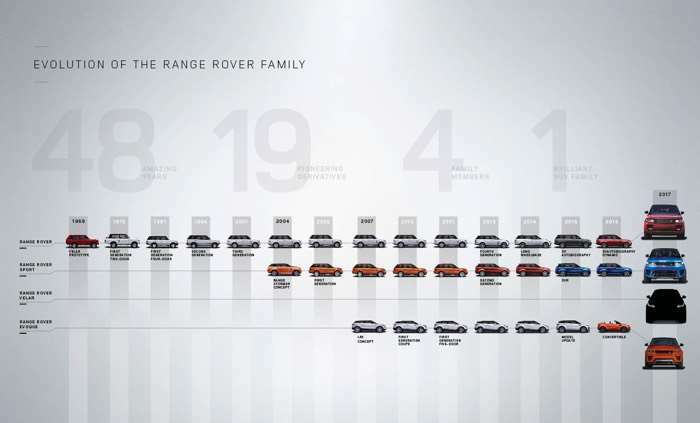 Land Rover have released a teaser photo for their new Range Rover Velar, the car is designed to take on the Porsche Macan and will sit between the Evoque and the Range Rover Sport. The new Range Rover Velar will come with a complete interior redesign over the existing models, this new SUV will be fully unveiled next month. 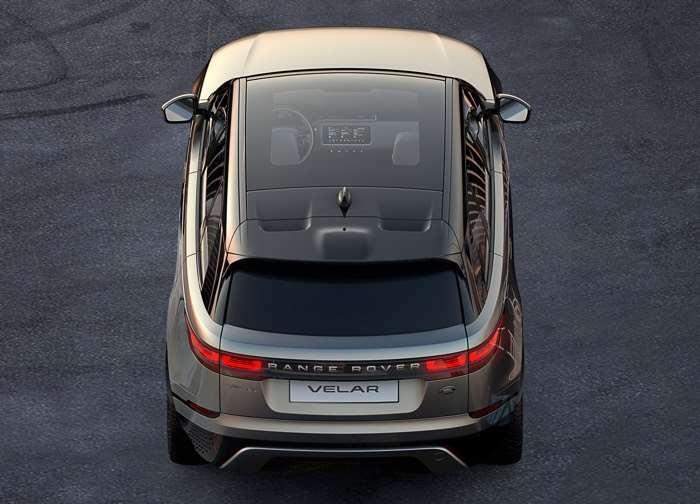 The new Velar looks interesting from the photo that Land Rover have released, we can see that there will be a full glass roof option on the car. We will have more details about the new Range Rover Velar and it range of engines when it is made official on the 1st of March.